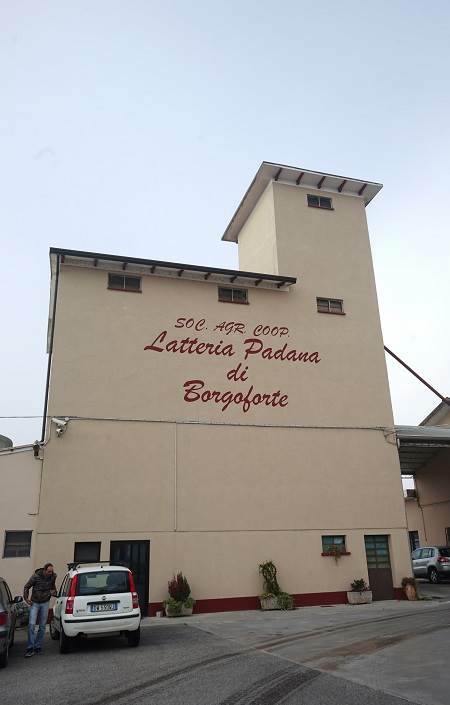 21 February 1959: the success story of Latteria Padana di Borgoforte, soon to celebrate its sixtieth birthday, began on this day. The business started with 39 founding members, and they doubled within 24 months. 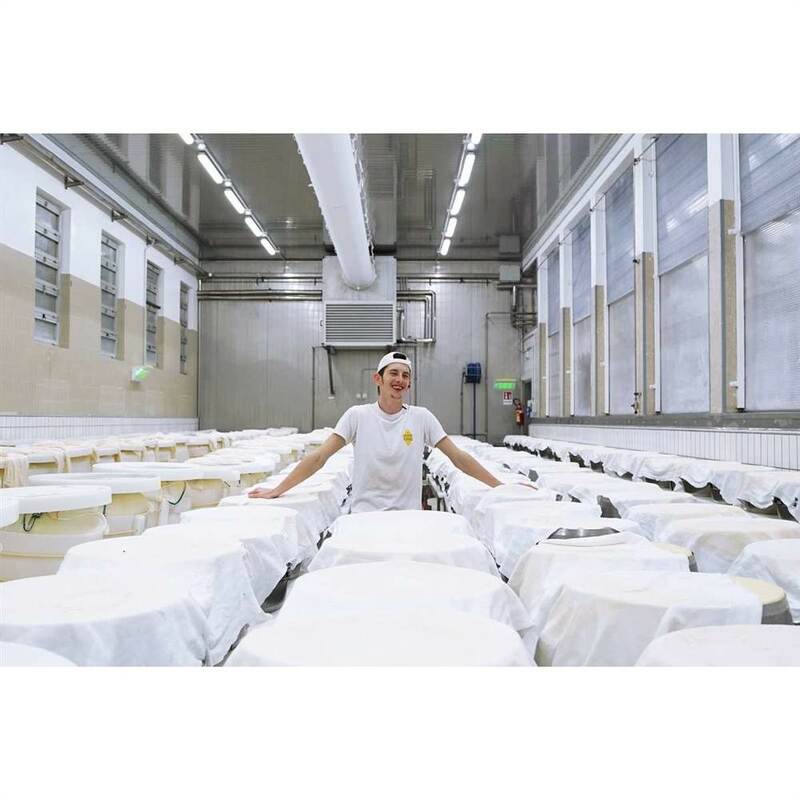 Located on the north bank of the Po river, the plant began with a production of 200,000 kg of Grana Padano PDO processed from 3,000,000 kg of milk, making a name for itself as the local state-of-the-art firm, regarding both production and animal husbandry, from forage to milk. 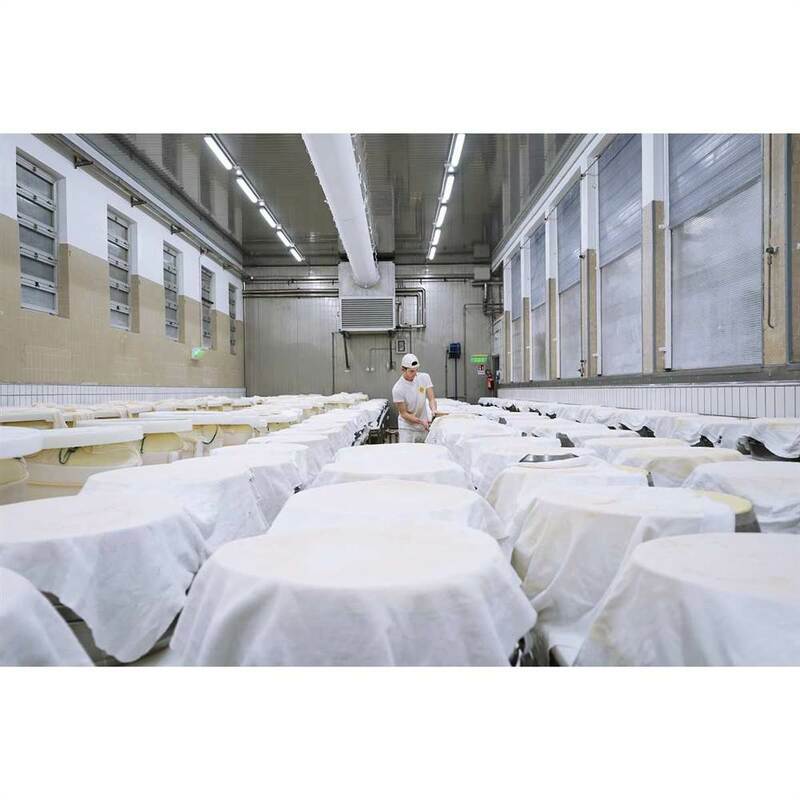 Much has changed in the last 59 years for the Padana di Borgoforte dairy farm, except their careful and compliant approach to the production of Grana Padano PDO. 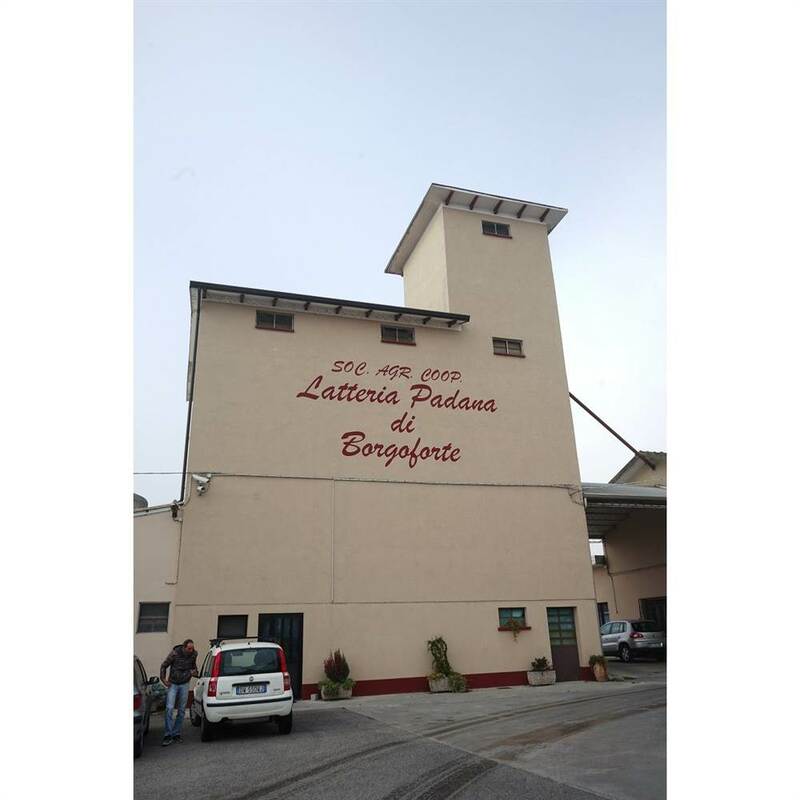 After joining the Consorzio di Tutela (supervisory syndicate), between 1999 and 2000, the business modernised its equipment and expanded its maturing warehouses; seven years later it introduced a 90,000 kg capacity computerized separator that brought the traditional separating bowls into retirement. Procedure management control was later enhanced by integrated production recording and monitoring systems, which enable tracking and tracing all stages of production, with a view to obtaining quality certification. 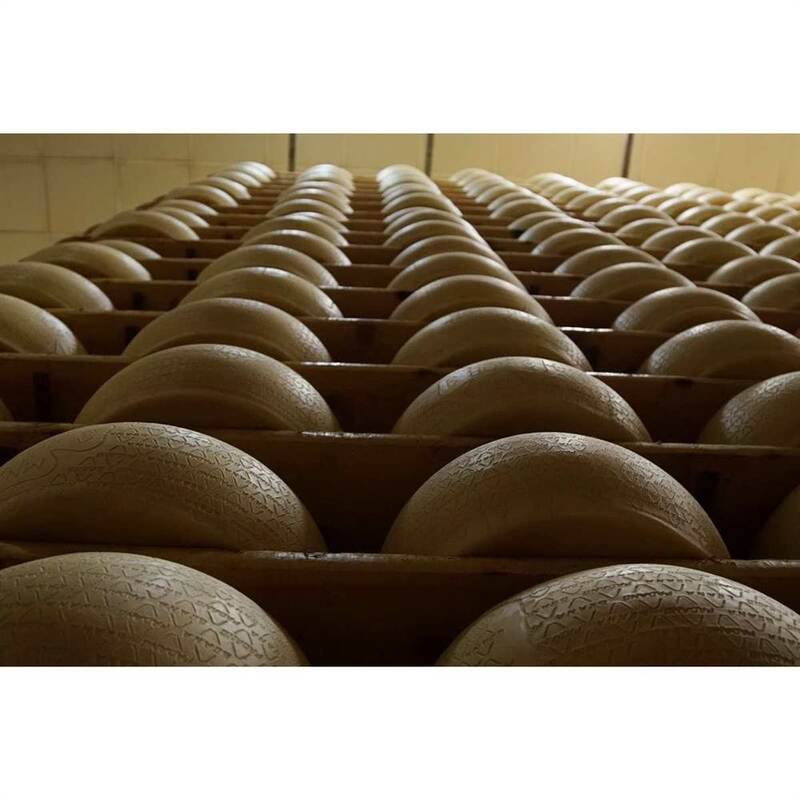 Although the number of members has significantly decreased today, production increased to 1.8 million kg of Grana Padano PDO, which requires processing nearly 80,000 kg of milk each day. These are impressive numbers, if one considers the many awards obtained by the dairy and the well-known quality of all local production. Antonio Poli, lead cheese maker of the Padana dairy since 2005, who diplomatically does not make any statement on this matter, however confirms this to us through the proud look he gives his colleagues and the many rounds of cheese produced with the morning’s work.